Source: What Happened Before the Big Bang? I imagine many my age have raised children from newborns, and seen them grow, mature and in turn, raise their own families. In old photo albums (people once had devices that captured images, and when treated by a process, those images were transferred onto paper!) I see many photos that chronicled my infancy. As my wife and I have joked with our boys, the first child often has dozens (digitally today, possibly hundreds or even thousands) of photos. Succeeding kids seemed to get fewer pictures. Birth. Crawling. High School graduation. Does the novelty of new parent wear off? Or do parents have to keep hawk eyes on their kids that the camera is forgotten? And group photos? in my own family, especially in their pre- and teen years, rarely could I get everyone in the same place at the same time. Many veterans fight with VA Vocational Rehabilitation. Sometimes it takes veterans years before we figure out that program administrators are straight up lying to us. Sometimes they lie to avoid work. Sometimes they lie out of principle (e.g. Voc Rehab does not pay for graduate school.) about what the program can do for any veteran. 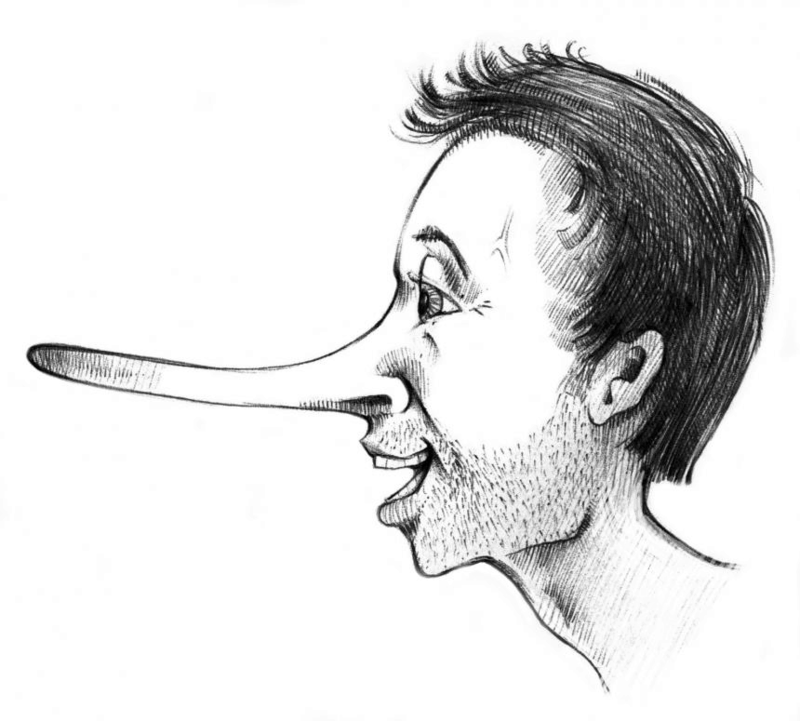 Want to know what those lies are before you fall victim? Are you curious to learn if you are already a victim? Want to figure out what do to about it? Good, keep reading. Now, if you want to cut to the chase, I suggest checking out the Voc Rehab Survival Guide I wrote that helps veterans kick bad counselors in the pants on a daily basis. Thousands of disabled veterans apply for Chapter 31 Vocational Rehabilitation every year. Over the past decade, the number of applicants has almost tripled from 60,000 to 170,000. Meanwhile, the number of counselors has barely increased and the program’s funding likewise has barely increased. As the number of applicants has skyrocketed, the number of veterans approved for program services has stayed around 30,000. So that does that tell you? Has the number of disabled veterans gone down or remained static? Heck no! So what does this mean? Some are successful in getting the benefits they deserve but most are not. In fact, each year the relative number of applicants being denied benefits increases. In my time researching and writing on the subject, there seems to be a common theme arising: lies. Many veterans are misled about what Voc Rehab can do for them even though policies exist that contradict what counselor say. And when veterans ask about the policies or regulations, they are often greeted with blank stares. with the truth about this valueable benefit. This leads one to conclude that either there are guidelines for excuses to evade benefits grants somewhere that Vocational Rehabilitation Counselors live by. Or, there is an underlying discussion between offices as to what excuses can be used to keep deserving disabled veterans from their benefits. It reminds me of a period of my life when I spent a great deal of my recreational time researching the Bible. Yes, I thumped my fair share of Bibles. Living in England at the time, I used the ESV Bible, the Cambridge Companion to the Bible, the Nag Hammadi Scriptures, and a copy of The Living Buddha, Living Christ that my grandmother sent me. That is where my journey for truth started, well before my (mis)adventures with VA.
Over the decades, scholars have found there to be such commonality between the New Testament Gospels that they came to believe there existed a fifth text referred to as “Q.” This Book of Q is believed by many scholars to be the first written gospel that contained many of the quotes and anecdotes of Jesus’ time on Earth. A Voc Rehab Book Of Q? In a similar way, I cannot help but speculate that there is a similar text that creates a common set of lies Vocational Rehabilitation Counselors tell disabled veterans when denying claims. In my searches for it, I seem only to find regulations that support veterans’ claims for benefits — strange. The Department of Veterans Affairs Office of Inspector General (VA OIG) ordered an audit of the VR&E program in 2007 and a subsequent survey sampling of 80,000 veterans. The watchdog wanted to find out why so many disabled veterans never complete the program. While VR&E boasts a success rate of close to 75 percent to the U.S. Congress, the real number is much lower. According to the VA OIG, the true success rate is closer to 18 percent. How does that make you feel about the program and its administrators? Many qualified veterans drop out of Vocational Rehabilitation and Employment (VR&E) before developing an Individual Written Rehabilitation Plan (IWRP). Many more drop out before finishing the program. VR&E has not been including these cases in their reported success rate, but they have become great at jiggering the number to look good when it counts. In Corporate America, this is called “cooking the books,” for which people have gone to jail and been sued. Lucky for VR&E, the officials of this ENRON of the federal government are largely blanketed by sovereign immunity. The government has to agree to let you sue the government. Convenient. So that should give you some of the backstory to fill in the gaps and provide context. The reality is the program is dramatically understaffed and underfunded. 1. Veterans with high disability ratings usually fail to complete their training. 2. You cannot use Vocational Rehabilitation if you are Individually Unemployable (IU). 3. Veterans with families have a harder time completing their programs. 4. Vocational Rehabilitation will not pay for graduate school. 5. If you have a job, you do not qualify for Vocational Rehabilitation. Lies – all lies. In a VA Vocational Rehabilitation and Employment (VR&E) Training Module Study Plan you can get plenty of valuable information about the program. Combined with the audit and survey linked above, the majority of truths to the lies can be found. So let’s raise the curtain a bit to reveal the great Oz. 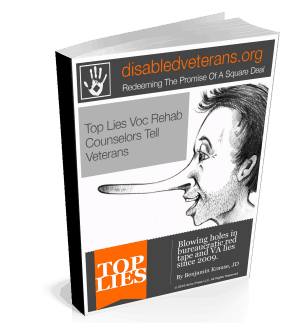 Lie #1 – Veterans With High Disability Ratings Usually Fail To Complete Their Training. Lie #2 – You Cannot Use Vocational Rehabilitation If You Are Individually Unemployable (IU). Truth – According to the training module, veterans with a 100 percent disability rating can and do use VR&E for retraining purposes to obtain jobs, if possible. Additionally, veterans with an IU are also allowed to use the program. Further, finishing the training program does not automatically result in a reduction of IU. Supposedly, it cannot be reduced for a year following employment. Lie #3 – Disabled Veterans With Families Have A Harder Time Completing Their Programs. Truth – There is no significant effect on program success rates when comparing veterans with families to those without families. This includes a comparison between veterans relating to spouses and veterans with children. Lie # 4 – Vocational Rehabilitation Will Not Pay For Graduate School. Truth – I used VR&E for my undergrad and now have an Individualized Written Rehabilitation Plan stating I can attend law school in the program. ‘Nuff said. VR&E will send people to graduate school, to include law school, medical school, dental school, and airline pilot training. It can also pay for starting small businesses and allocating more than $100,000 for the start-up, according to participating SBA Veteran Business Counselors working with the program. Lie #5 – If You Have A Job, You Do Not Qualify For Vocational Rehabilitation. Truth – Over 42 percent of all disabled veterans using VR&E services are employed at the time of admittance. Thirty-five percent hold jobs throughout the period of retraining. Of those, over half of them felt their current job was in line with their military and/or civilian training. So, 28,000 veterans who used VR&E for retraining were employed at the time they entered the program. That’s the truth about the VA, according to the VA. The information is out there, but it’s not presented in a way that is readily accessible. Plus, it’s hard to pick your head up to do the research when your horns are locked with your Voc Rehab Counselor. To the quality counselors out there, thank you for your diligent efforts to support disabled veterans in their quest for purpose and success outside of the green uniform. And to those who dish out fish stories, I for one have had it up to my eyeballs with you. There will be a day of reckoning, in this life or the next. Accountability will come for all the lives that have been hurt by the renegade behavior of some Voc Rehab Counselors. Many media outlets have begun to investigate the actions of the VA, including the actions of Voc Rehab officials. To you who do harm to vets, it’s time to be on the right side of this story. Tens of thousands of veterans have benefited from this article and its updates over the years. To help really drive the lesson home, I created a free eBook you can download that not only covers the topics here but goes more in-depth into the lessons for added support. Get your copy delivered right into your inbox. Again, if you want to support what we do and want to win your benefits, I suggest you check out our Voc Rehab Survival Guide. At a Tel Aviv fruit and vegetable store on Monday night, shoppers suddenly stopped what they were doing to stare at a television screen overhead. 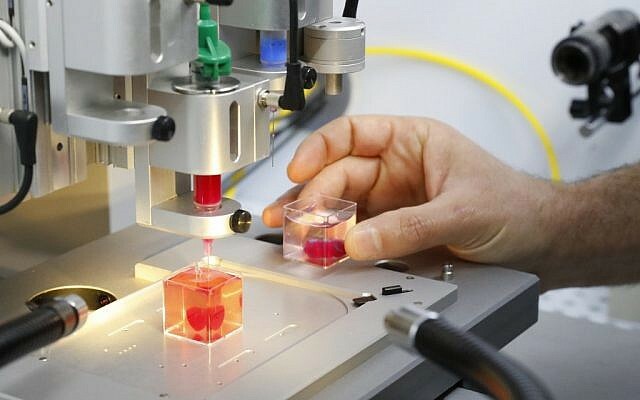 The television news anchor was announcing a medical breakthrough: a team of researchers from Tel Aviv University had 3D-printed a heart using a patient’s own cells and biological material. “The future is here,” one shopper remarked to another. 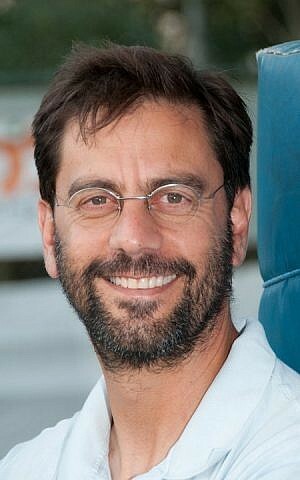 Israelis are swelling with pride at the scientific breakthrough revealed at a press conference on April 15 and in a paper in the peer-reviewed journal Advanced Science. 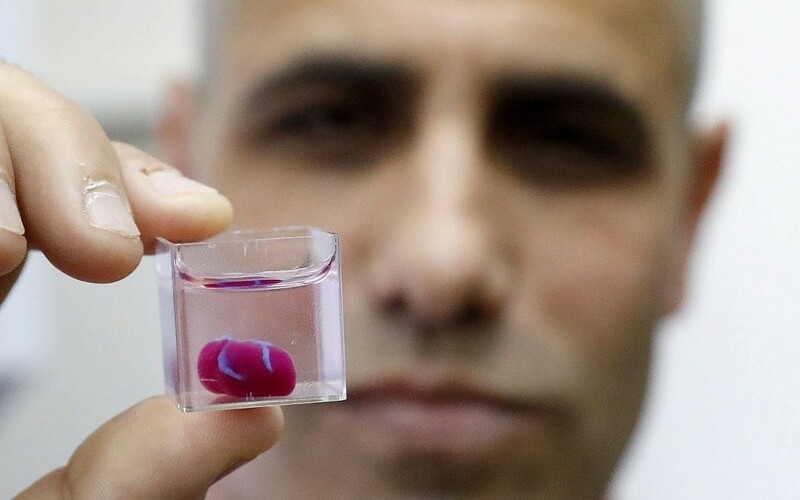 ‏Until now, scientists have been able to 3D print simple tissues without blood vessels, but the Israeli team, led by Prof. Tal Dvir of TAU’s School of Molecular Cell Biology and Biotechnology, has printed an entire heart including cells, blood vessels, ventricles and chambers. 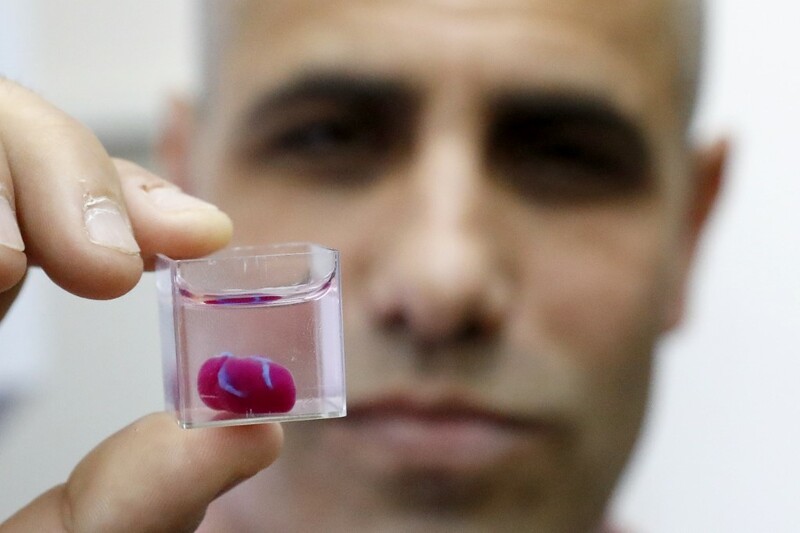 The grape-size heart shown at Tel Aviv University does not work yet. It needs to be matured in a bioreactor, where electrical and mechanical signals will coax the cells into contracting synchronously, a process that will take about a month. Researchers also need to figure out how to generate more and bigger cells so that they eventually can 3D print a human-size heart, which contains billions of cells. They also have yet to transplant a heart into animals which will eventually be followed by clinical trials on humans. This breakthrough, Dvir estimated, is likely to lead 3D-printed human hearts in hospitals within a decade. But not everybody is gung-ho about the heart breakthrough, citing ethical implications — like whether it will widen the gap between rich and poor, and whether superhuman hearts or other mutations can also be manufactured. 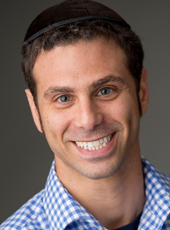 Robby Berman, director of the Halachic Organ Donor Society, told The Times of Israel he had mixed feelings about the Tel Aviv University announcement, mostly because people might think they no longer need to donate organs. “The artificial heart is good in that it shows we are progressing, that one day we will be creating organs to save lives,” said Berman. 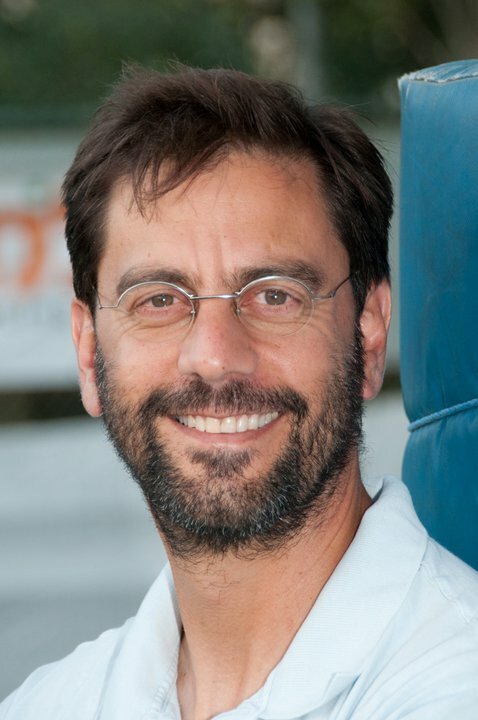 But Berman pointed out that only 16 percent of Israelis have signed organ donor cards (compared to 50% in the United States) and that while the Tel Aviv University breakthrough may one day ameliorate Israel’s organ shortage, that day is a long way off. Dr. Rabbi Ira Bedzow, director of the Biomedical Ethics and Humanities Program at New York Medical College, told The Times of Israel that whenever there is a new medical discovery, both those who view its potential as utopian and those who fear its unintended consequences are failing to grasp the complexity of the situation. However, Bedzow said there are potential pitfalls involved with categorizing the organs as body parts or medical devices. If they are organs, they can’t be bought and sold and no one owns them, according to the law in most countries. This would probably keep the cost of such organs low and prevent other abuses. But if they are categorized as medical devices, they can be patented and the owner of the organs could conceivably charge a lot of money for his product, rendering it unaffordable to many unless covered by insurance. Another related question is whether a patient will sell the rights to her genetic material to the company printing the heart. Would the company then be able to create more hearts using her cells or use her cells for other purposes? In the United States, for instance, a person’s genetic material is owned by them and a research or medical facility must get their consent if they want to use it in any way, he said. Bedzow said the problem of organs being considered medical devices is doubly problematic because the medical devices industry itself has been a subject of controversy. In March, the Department of Homeland Security warned that certain heart implants were hackable from a short distance. 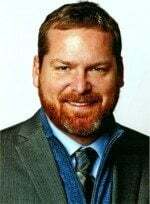 Bedzow said that people creating medical devices need to “recognize their mission as much as their margin” and that medicine should be a public good and not merely a good or service bought and sold in a market like potato chips and clothing. 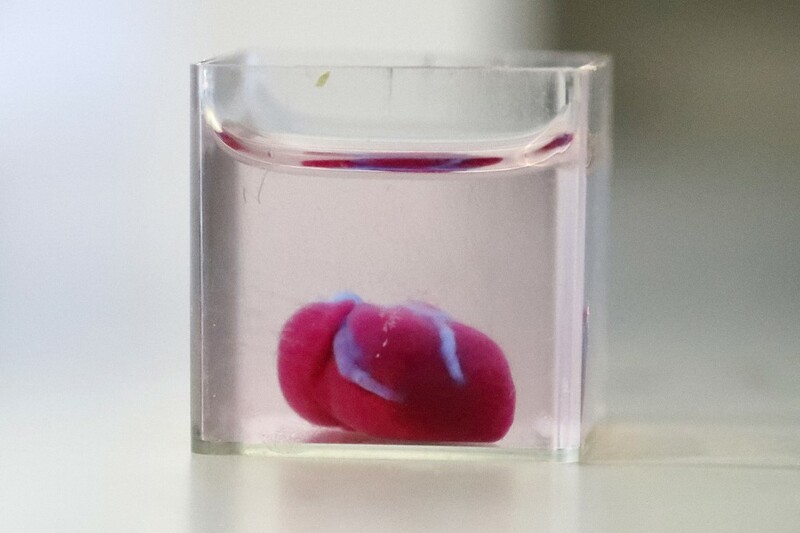 As for whether customizable 3D-printed organs could lead to a community of large-hearted superhumans, Bedzow said there was little reason to worry. If a doctor put a “superheart” into someone’s body, it wouldn’t make a huge difference to their overall health and longevity because it has to work within the rest of the person’s cardiopulmonary systems. If a doctor were to hypothetically replace all of a person’s major organs with 3D-printed ones it might add another 20 years to their life, Bedzow said. 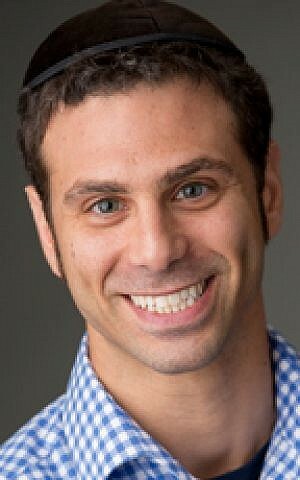 “I’d be more worried about genetic engineering than I would about organ printing. Genetic engineering is going to potentially change the entire person’s genetic code and that of their descendants as well,” he said. He added that fears of medical innovations leading to unnatural physical enhancements of a new class of humans with superior health and abilities were nothing new. The professor told investigators he was aiming to further the “education” of his pharmaceutical sciences students, an official from the local health ministry told AFP. A Japanese university professor could face up to 10 years in jail after allegedly getting his students to produce ecstasy, officials said Wednesday, in an echo of TV hit series “Breaking Bad”. Authorities suspect the 61-year-old pharmacology professor from Matsuyama University in western Japan got his pupils to make MDMA — commonly known as ecstasy — in 2013 and another so-called “designer drug” 5F-QUPIC last year. The ecstasy allegedly produced has not been found and has “probably been discarded,” added this official, who asked to remain anonymous. It is unclear if there were any other similarities between the case of the Matsuyama University professor and that of Walter White, the fictitious hero of “Breaking Bad”. White, played by Bryan Cranston, was a former chemistry teacher diagnosed with inoperable lung cancer who starts manufacturing crystal methamphetamine to pay for his treatment and provide for his family — sometimes with the help of a former pupil. A model poses in the booth of a NEV brand during the auto show. 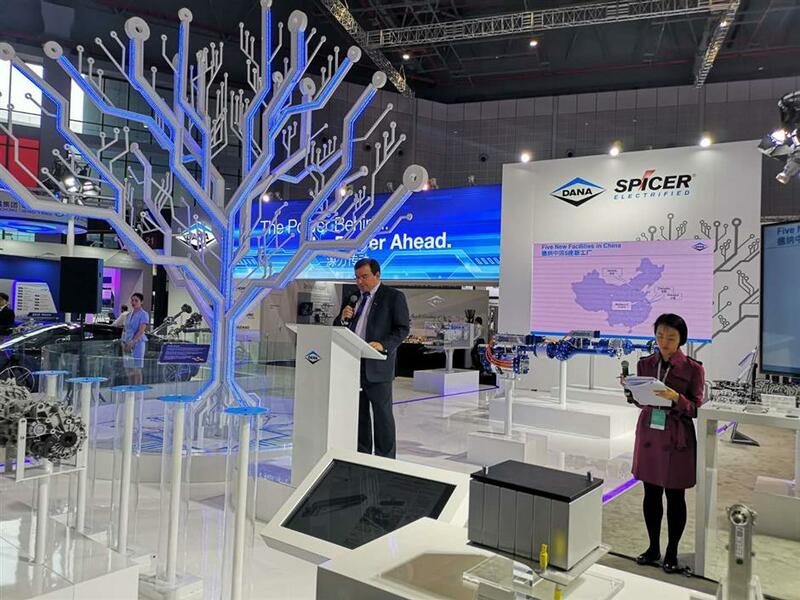 Car vendors and parts suppliers, expanding into the booming new energy vehicle (NEV) segment in China, are unveiling a slew of new offerings at the Shanghai International Automobile Industry Exhibition. NEVs are bucking the slump in China’s auto market and international firms are increasingly focusing on the country, which aims to be the global leader in NEVs. 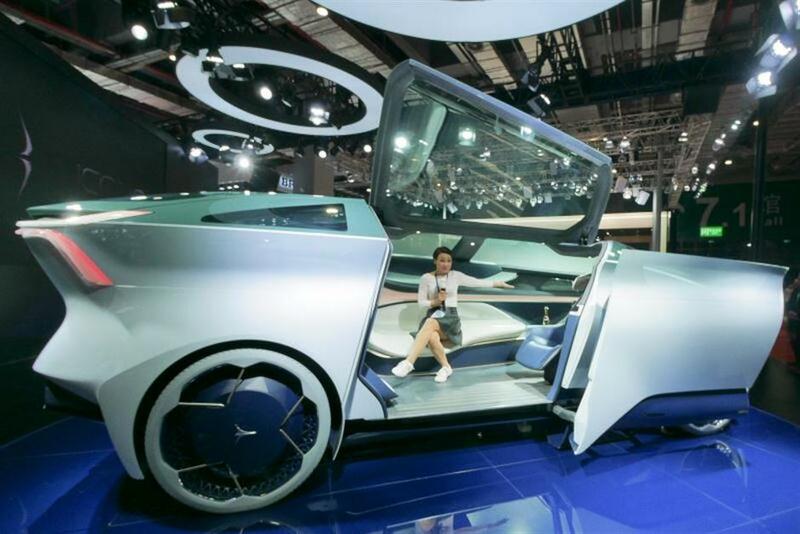 During the ongoing auto show, firms have released new models and announced expansion plans for China. China’s SAIC MAXUS Automotive Co, a wholly-owned subsidiary of SAIC Motor Corp, launched its new MPV G20 flagship model and showcased its latest vehicle fuel cell technology as it expands its passenger vehicle business and embraces the global shift to clean technology. Based on the G20, the MPV G20FC is the first domestic passenger vehicle to use hydrogen fuel cells, which offers extra-long range, fast fuel filling and emits only clean water. The G20FC’s high-pressure hydrogen storage tank delivers hydrogen into the fuel cell where the hydrogen and oxygen react with the cathode and anode in the stack to supply power to the battery and the electric drive system. Hydrogen fuel cell vehicles are seen as being one of the key directions for developing NEVs. NEV sales in China are soaring as the overall market falls, surging 85.4 percent year on year in March, compared with a 6.9 percent decrease in total sales. UK-based Bentley expects to offer an electric version of all its product lines by 2025, including new fully electric models, said Chris Cole, director of Bentley Product Line. US auto parts maker Dana Inc, whose clients include Tesla and SAIC Roewe, announced it had already opened five new facilities in China this year, largely targeting electric vehicle companies: one each in Shanghai, Changsha and Baoding and two in Suzhou. Dana’s footprint in China now encompasses more than 6,750 employees at 23 operations. Matthias Zink, CEO of Automotive OEM at Schaeffler, expects pure electric cars will make up 30 percent of annual auto production by 2030, while 40 percent will be hybrids and the rest combustion engines.